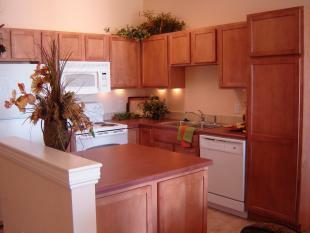 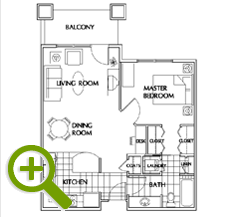 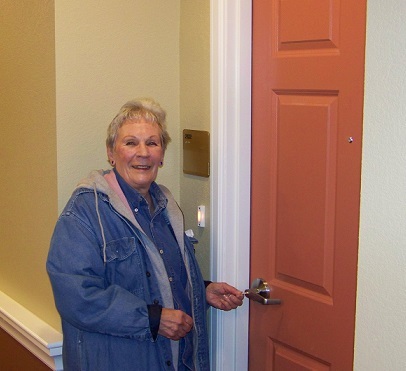 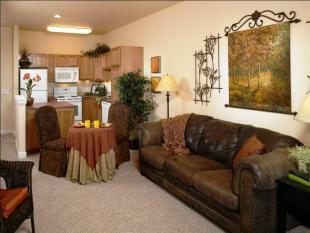 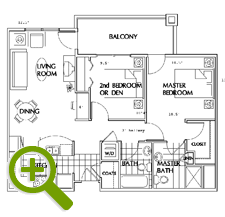 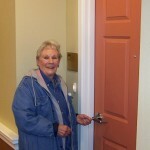 Phase II Apartments complex consists of one and two bedroom apartments for seniors age 55 plus. As in the Phase I apartment complex the rents are based upon income and unit type. 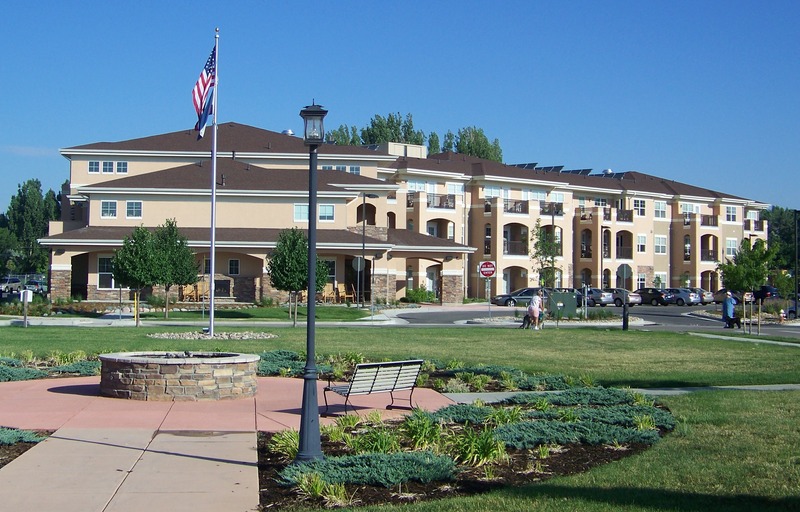 You may apply onsite at the event center, download the Application here and mail it in or apply at the Loveland Housing Authority.